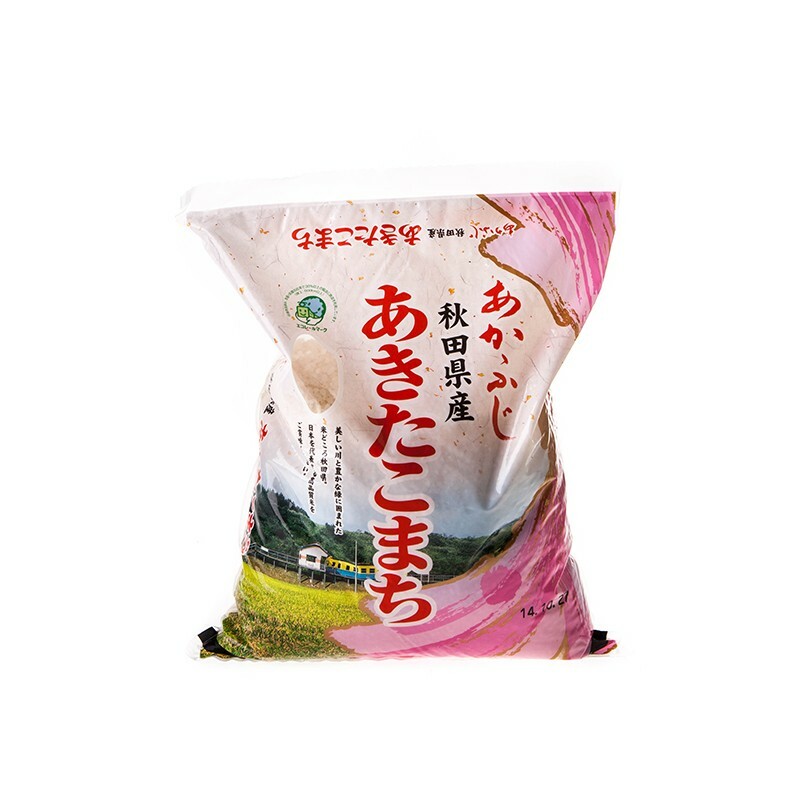 Akitakomachi rice is a short grain variety, highly valued in Japan for the way it shines after cooking with a subtle aroma and distinctive taste. 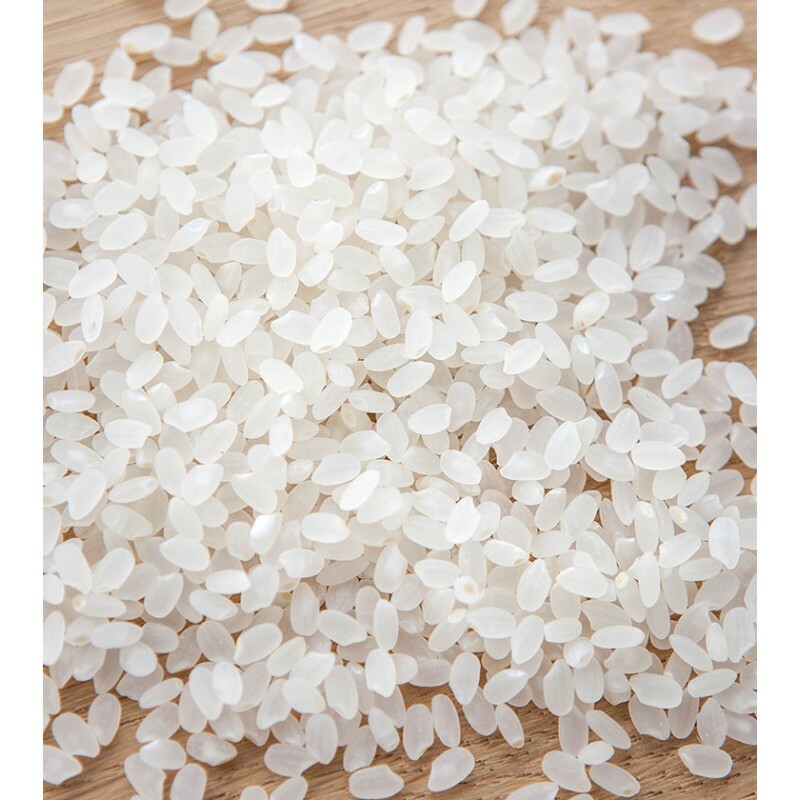 Use with our Sushizu rice vinegar for finest quality sushi rice. Storage: Store in a cool, dark place. Protect from direct sunlight and moisture.